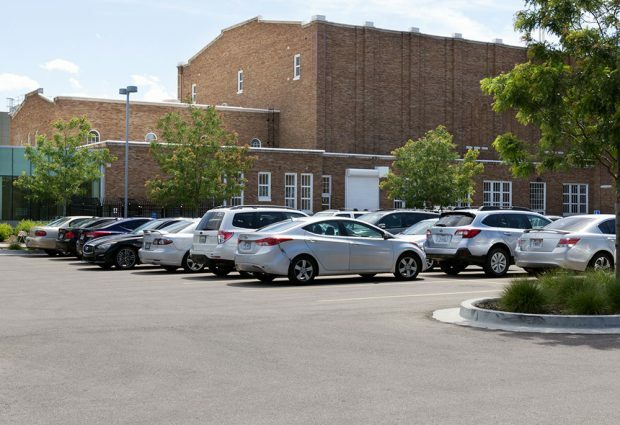 The future of parking at Salt Lake Community College is changing: paper is out, and plates are in. 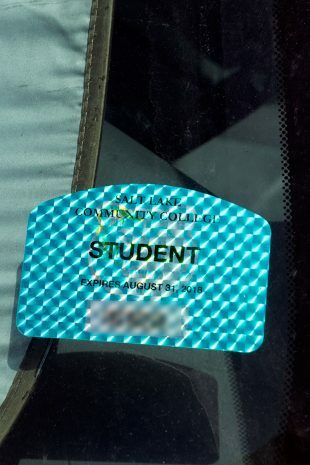 SLCC parking passes were trivial items: stickers slapped on windows, only to be forgotten as one drags themselves from campus to campus. Those passes were also difficult to acquire: waiting in long lines, filling out archaic bubble sheets and wasting time that could be used for studying. So, upon the request of the students, SLCC Parking Services has done away with the crude stickers and decided to go paperless. The new system will be completely automated. No more paper, no more stickers — just a website. The new parking system will only require a license plate number. The system uses a scanner that will track whether a vehicle has been registered online for a parking pass or not. The process is simple, according to Medley. “Students will maintain their own virtual permit. After logging into the parking system, the parker will be able to purchase a permit, add, view or remove vehicles to their virtual permit. Each student will be allowed two vehicles linked to their account. The student’s license plate becomes the permit,” Medley says. Tickets will also become virtual. 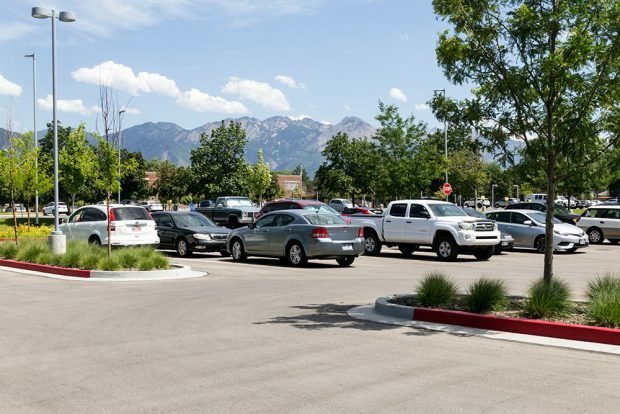 Just because there is no physical parking pass doesn’t mean you can just park at SLCC for free, Medley stresses. The new citation system works even more efficiently now. “A paper citation will be printed, and an email sent to the student’s account. Through the same process of logging into the system, the parker can pay the citation and appeal the citation if necessary,” Medley says. The new system will launch sometime in August, before fall semester. Medley, and most SLCC students, believe that is a good thing. “It’s time to embrace the future,” Medley says. Contact Parking Services with questions about the permit changes.